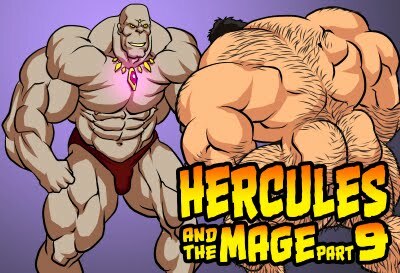 Lucien fell asleep on the hairy muscle god's huge torso. thanks for the pic, so hot and sweet. I wanna be Lucien here. Love these softer compositions you do- Nice to see the boys in their preferred setting. Awww, that is SO sweet!! Keep up the great artwork, Mauleo! Wow your works really are awesome! Keep it up! I love Herc! THIS IS HUGE! 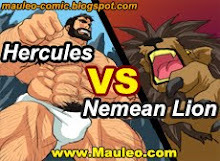 I love it, I d like the idea that the young dude could use Hercules'balls as a pillow...!